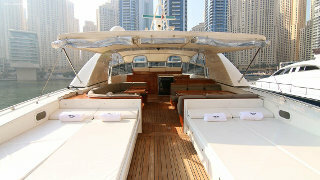 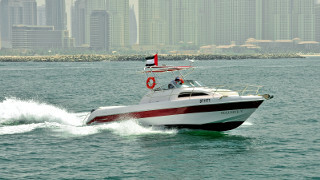 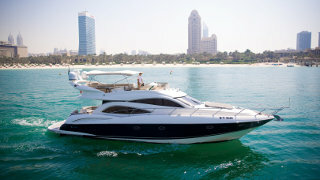 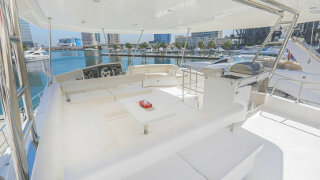 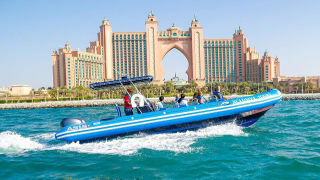 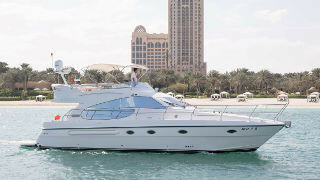 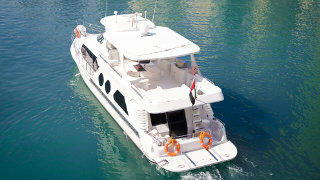 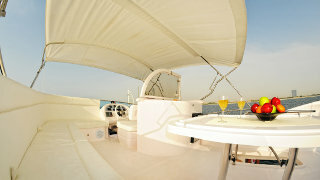 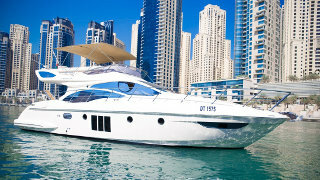 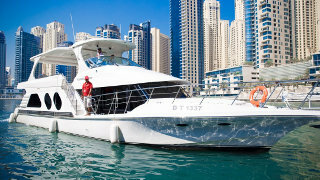 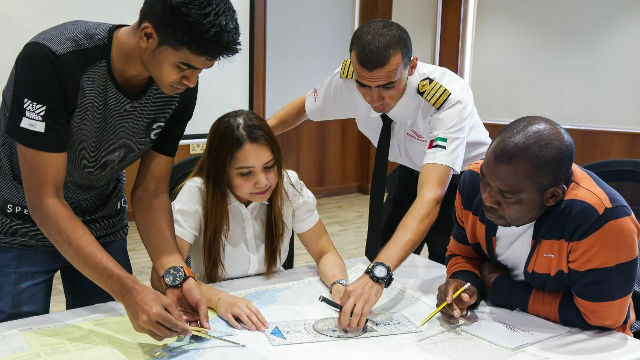 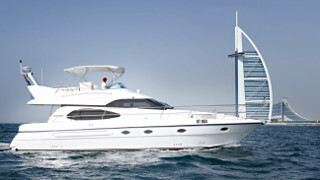 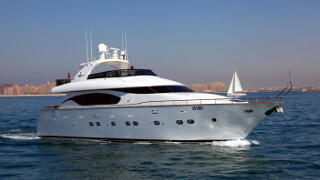 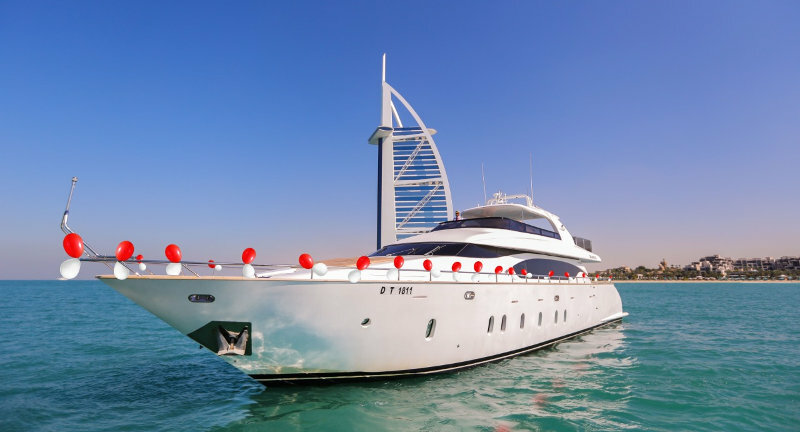 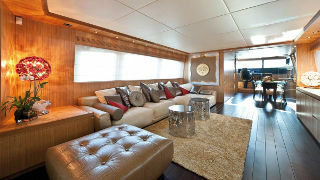 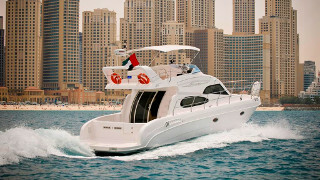 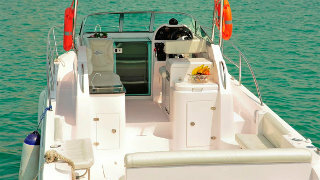 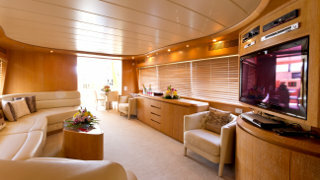 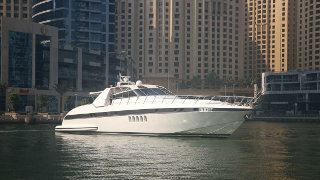 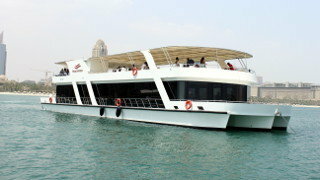 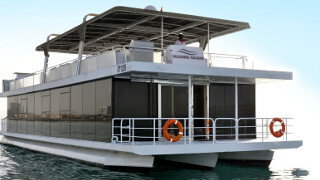 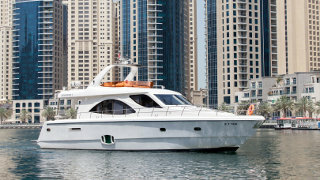 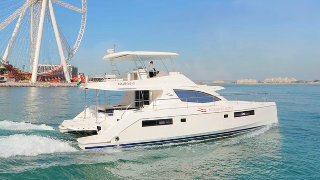 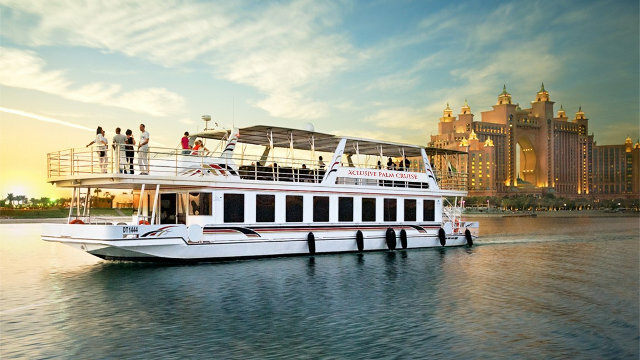 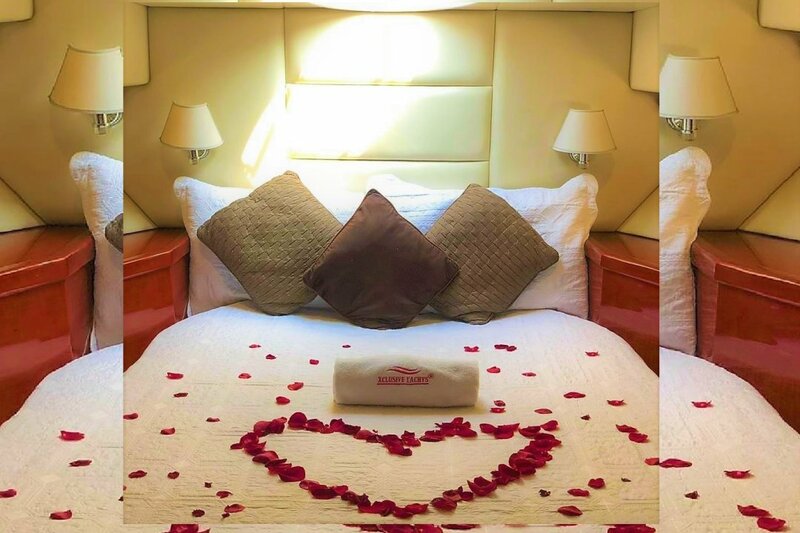 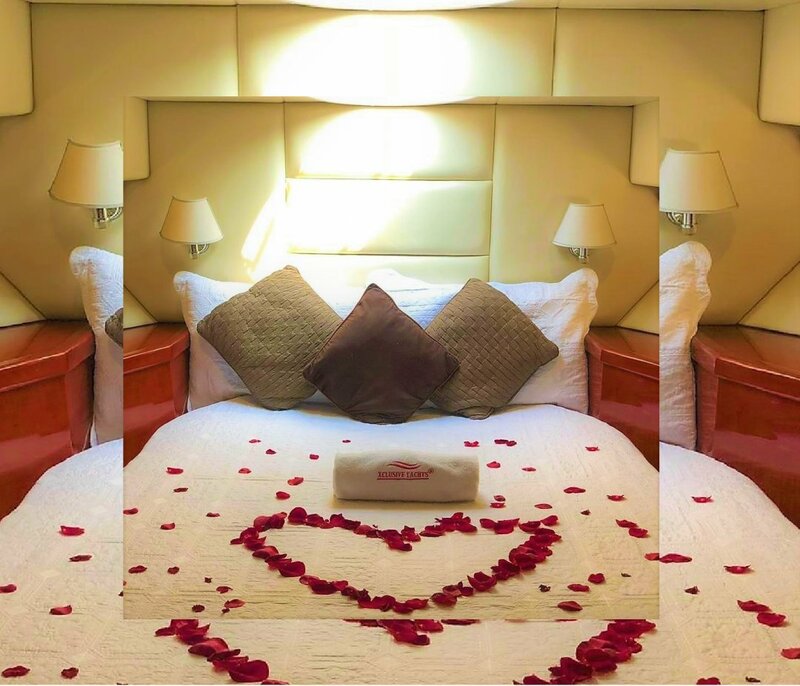 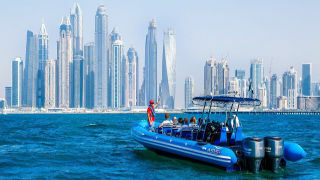 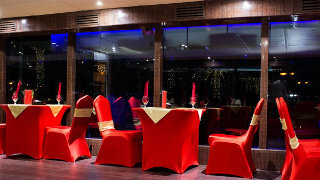 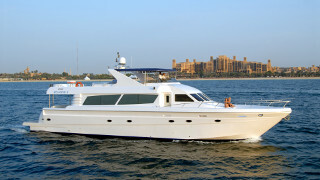 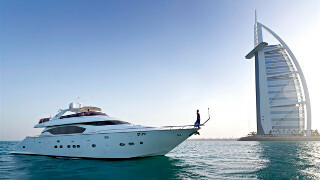 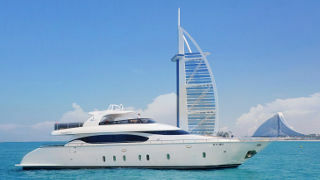 Dubai's only 5 star Luxury Yacht Charter Company! 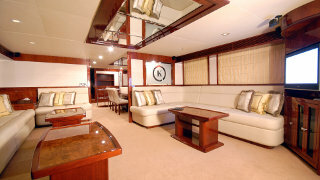 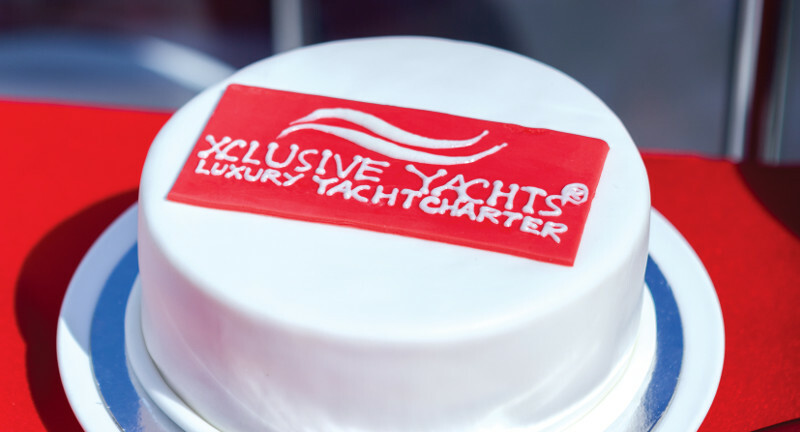 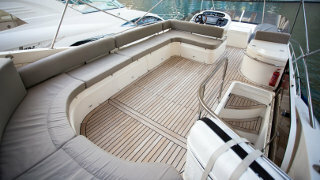 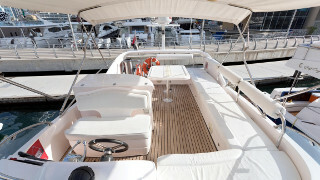 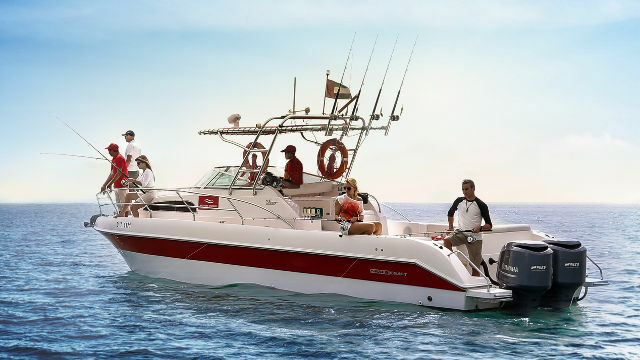 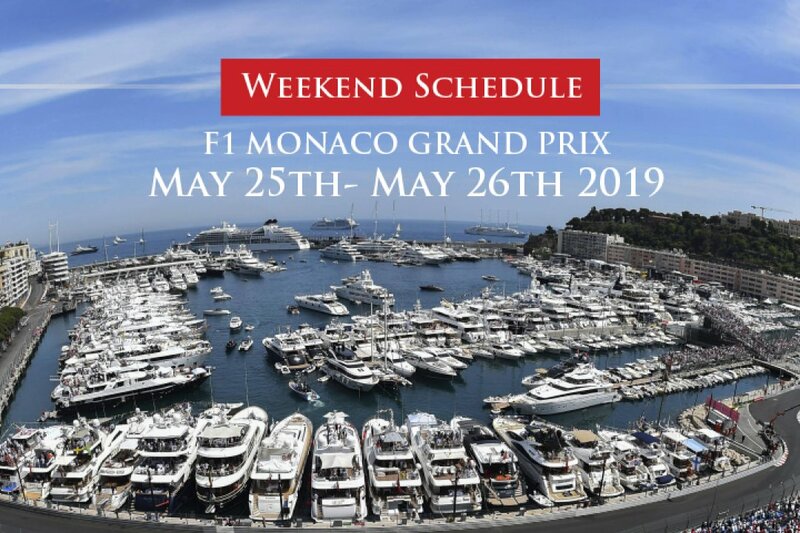 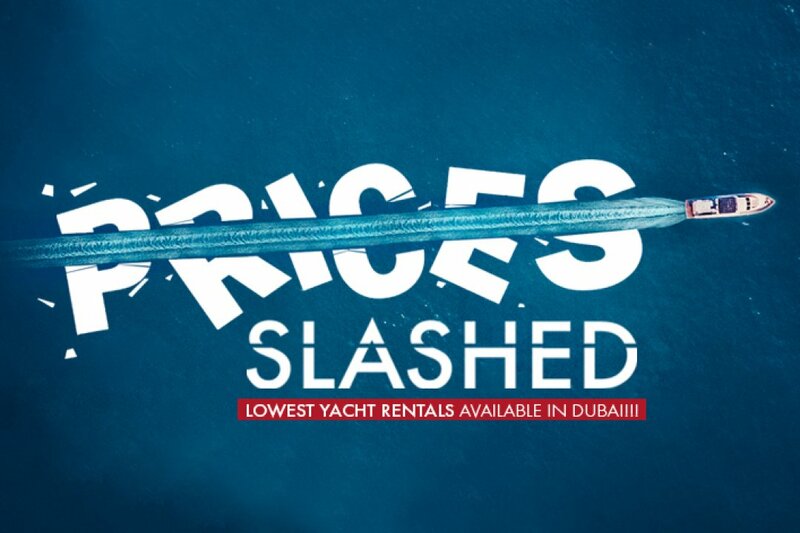 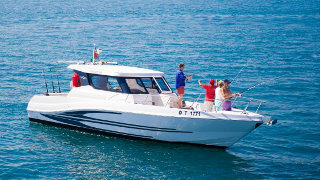 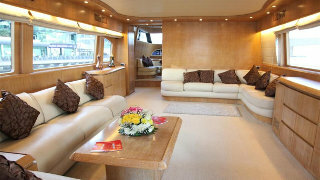 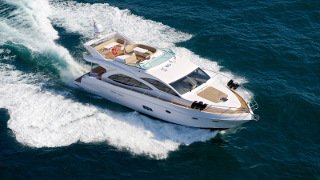 The Lowest Yacht Charter Price Guaranteed! 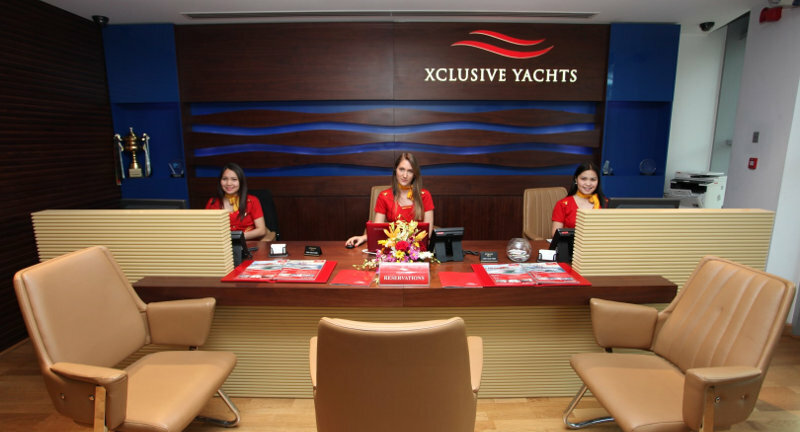 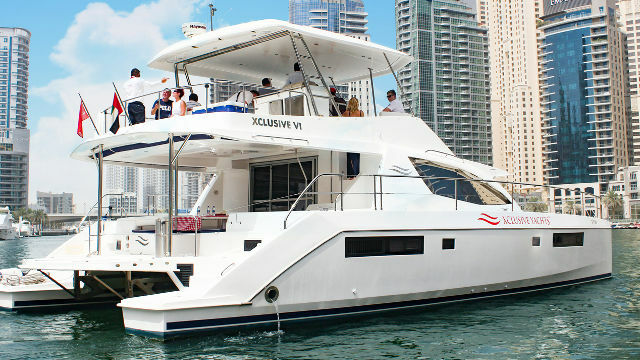 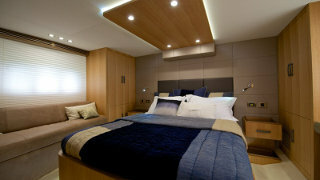 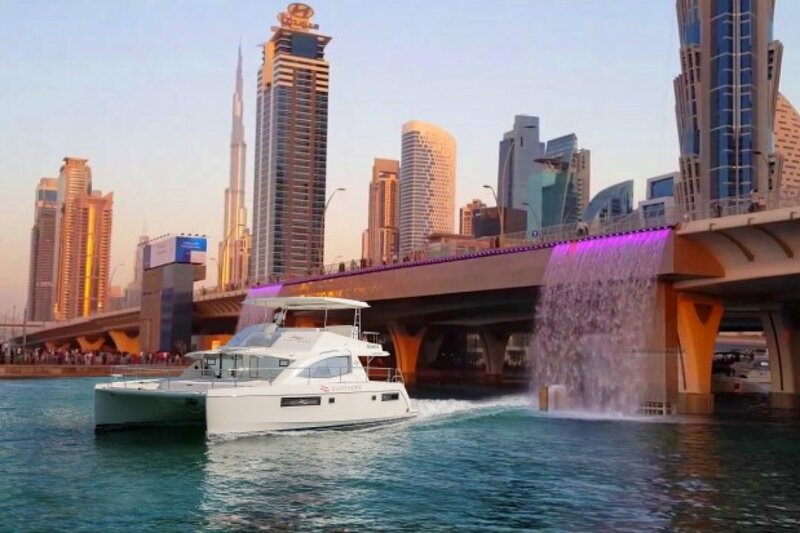 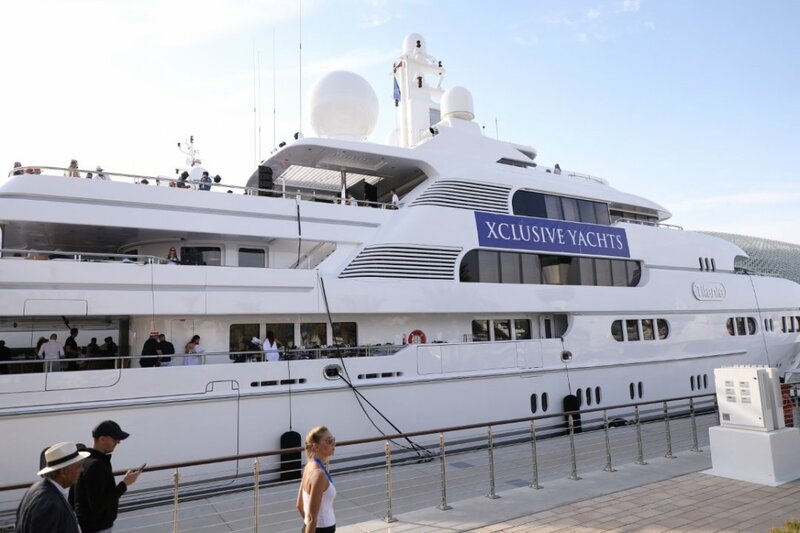 The Xclusive Sharing Yacht Concept is Just Getting Popular! 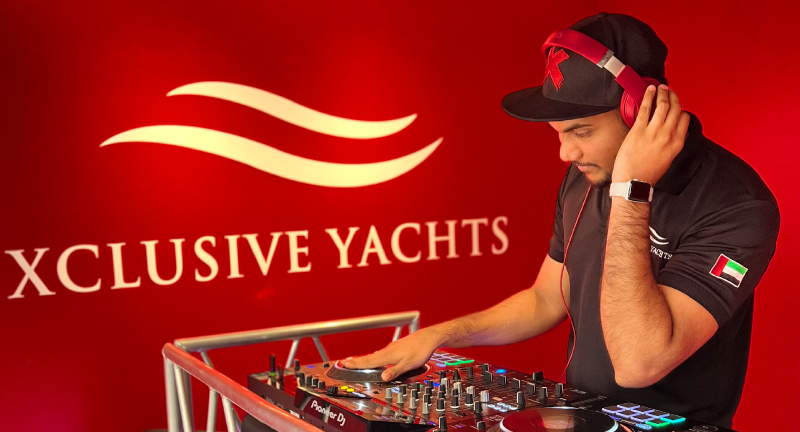 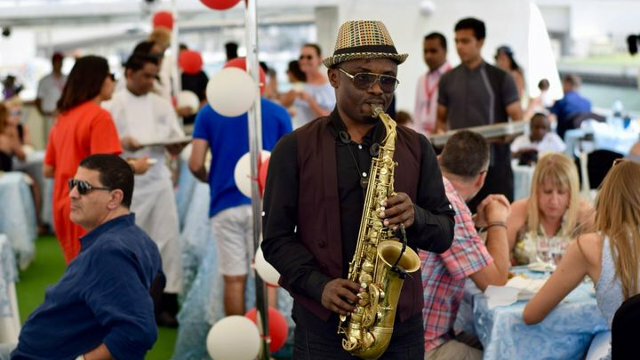 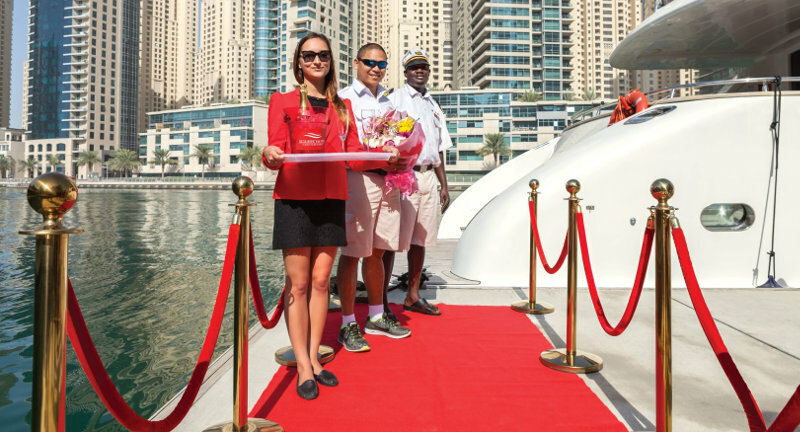 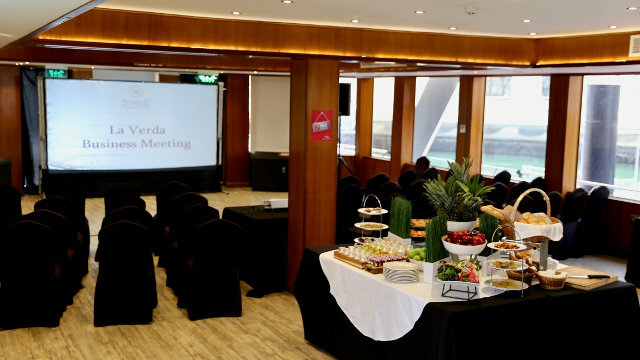 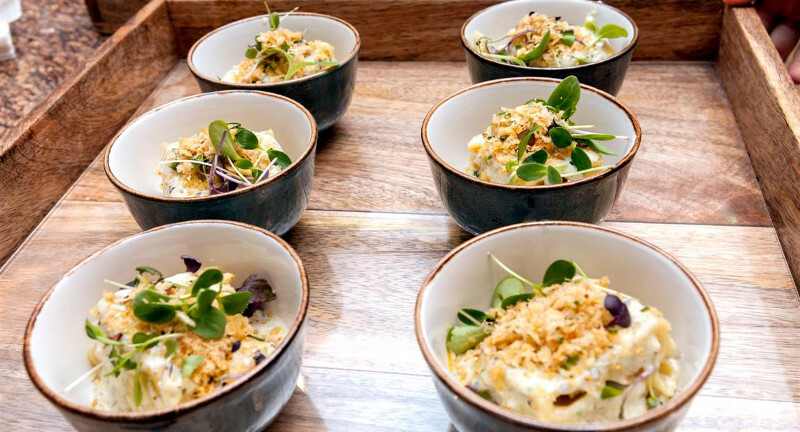 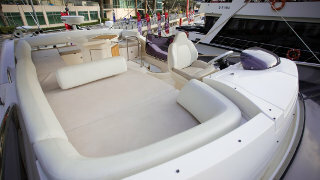 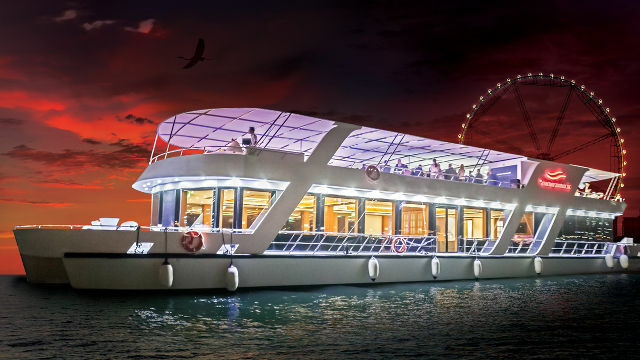 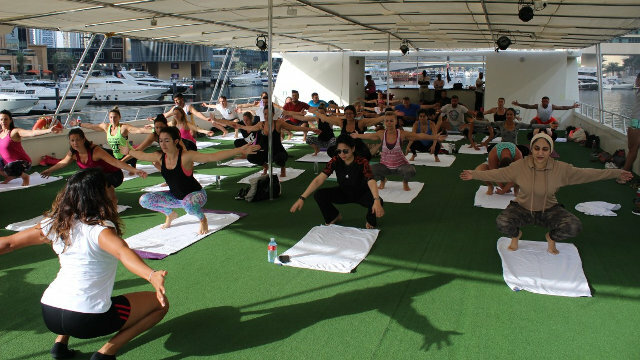 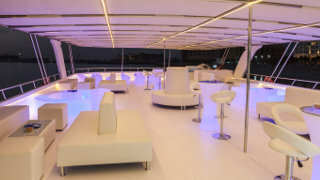 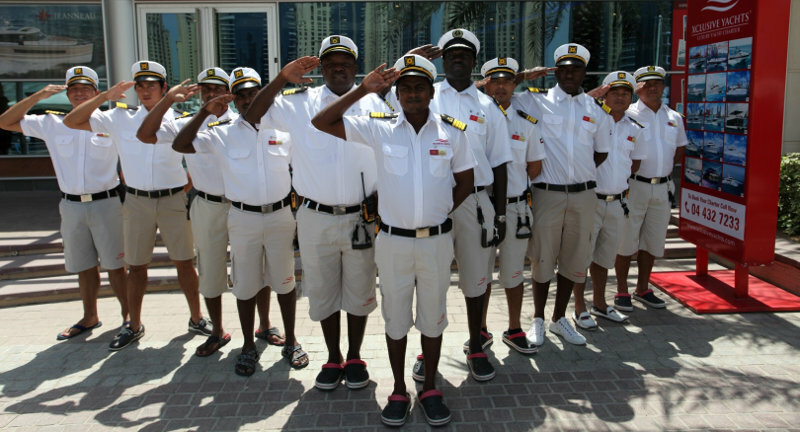 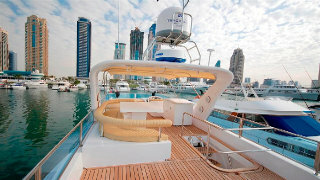 The Abu Dhabi Race Weekend Witnessed the Biggest Party on board the Biggest Yacht in Yas Marina! 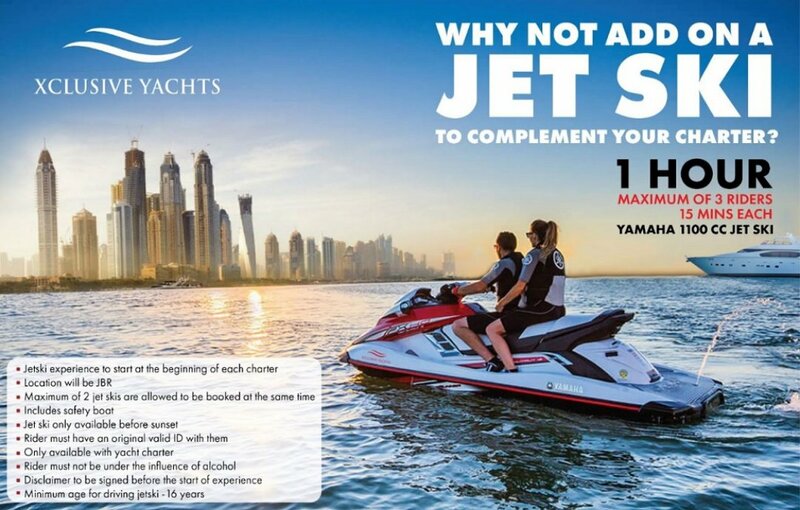 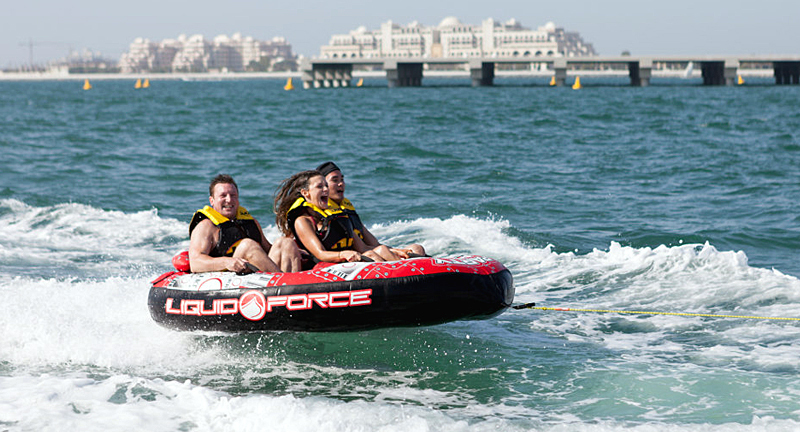 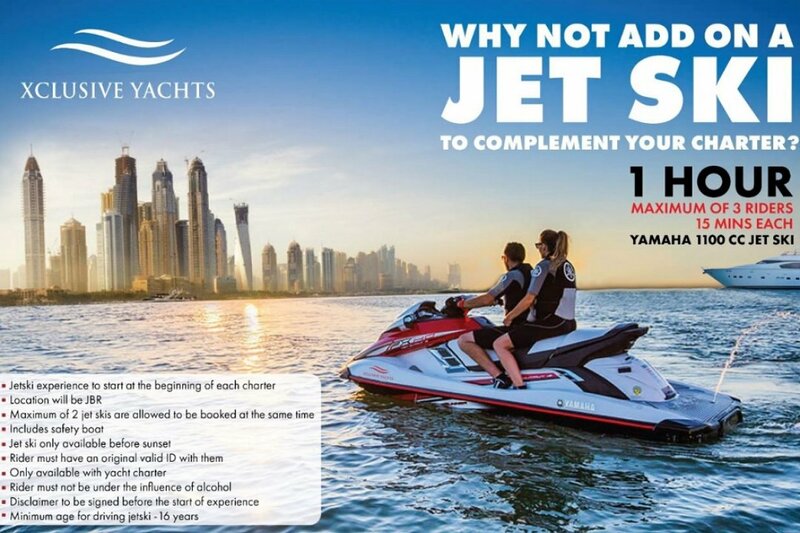 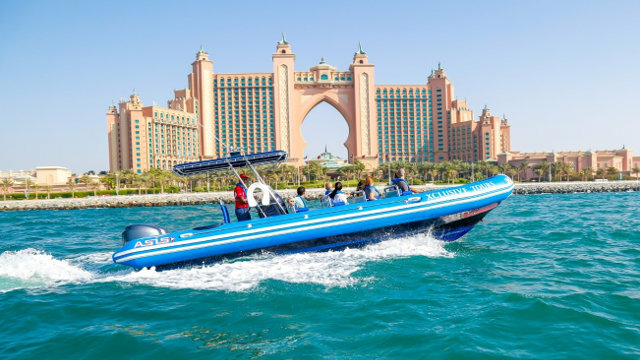 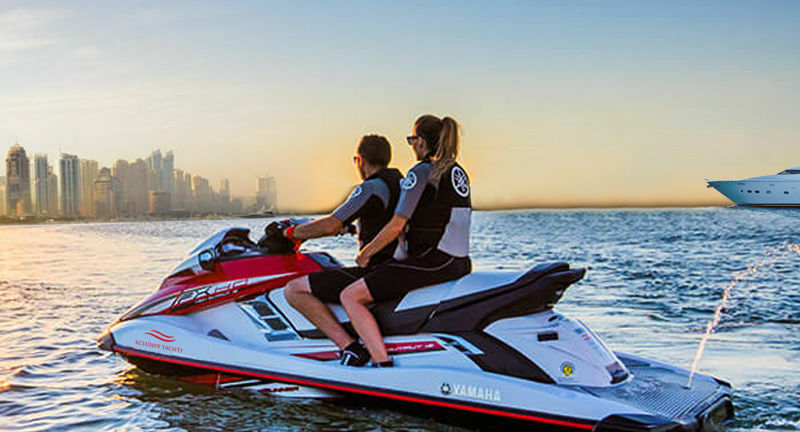 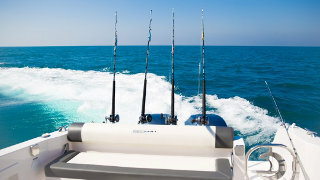 Complement your Yacht Charter with a Jet Ski experience this season!